This article is about the guest star. 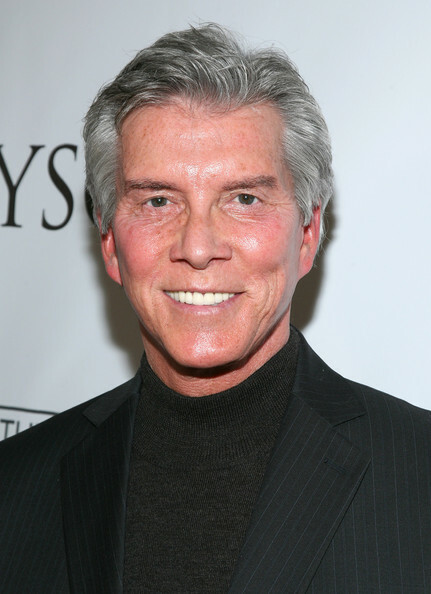 For the character, see Michael Buffer (character). Michael Buffer (born November 2, 1944) is an American professional boxing and wrestling ring announcer, best known for his catchphrase, "let's get ready to rumble!". He voiced himself in the season 8 episode "The Homer They Fall".